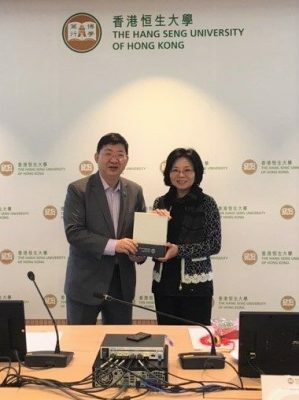 On 21 December 2018, 8 delegates from the National Changhua University of Education (NCUE) visited The Hang Seng University of Hong Kong (HSUHK) to explore future collaborations between the two universities. 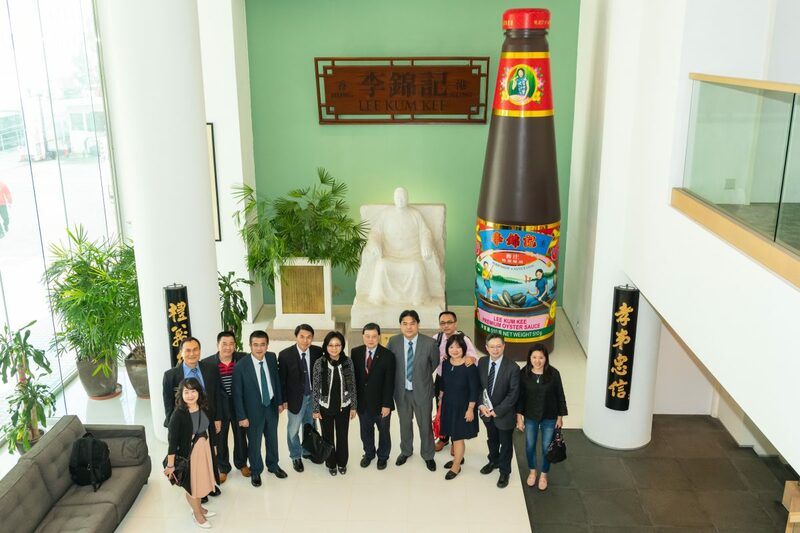 Led by Professor Kaili Yieh, Dean of the College of Management, the visitors were introduced to the University by President Simon Ho and Dr Thomas Leung, Associate Dean of the School of Business. 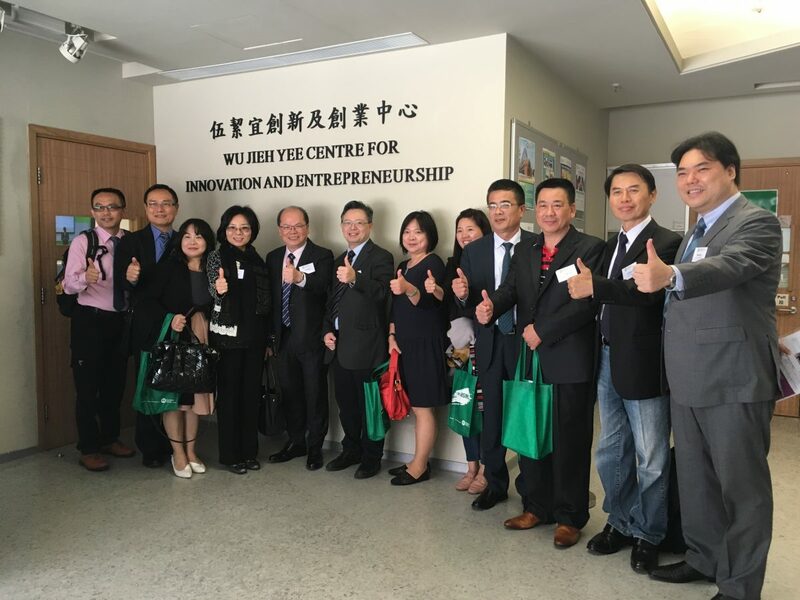 The visitors were given a tour of the HSUHK campus, including the Wu Jieh Yee Centre for Innovation and Entrepreneurship before joining the lunch hosted by the President. The visit concluded with a tour to the Lee Kum Kee (Int’l) Trading Ltd. at Tai Po. It was a rewarding experience which the delegation was impressed by the campus development of the HSUHK. Lee Kum Kee (Int’l) Trading Ltd.